Build a dual control starter robot! The Dual Control Starter Kit comes with everything needed to build a robot which can be controlled by a human operator or programmed to run autonomously. 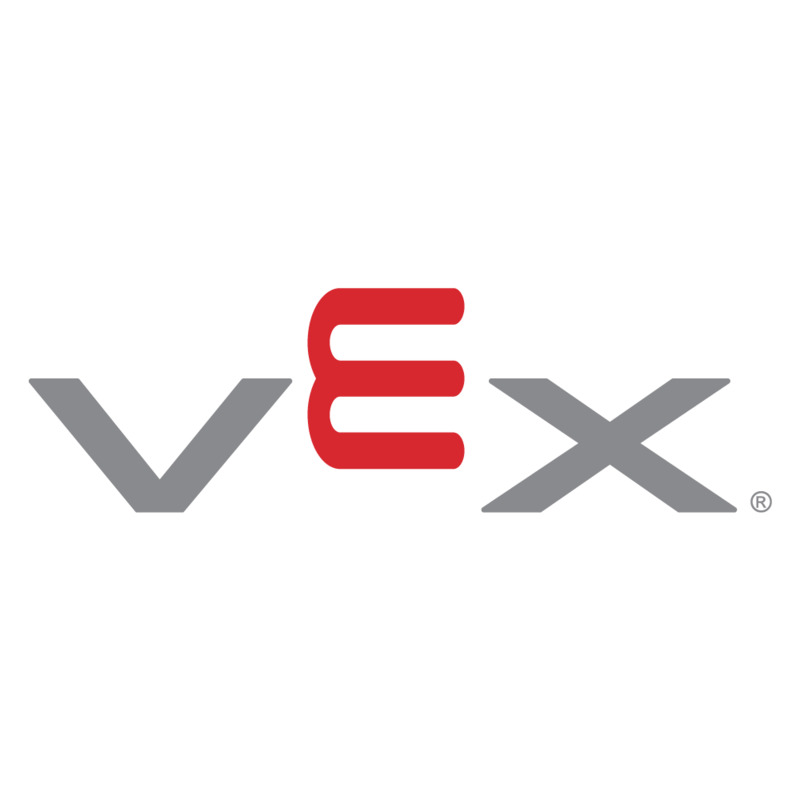 The VEX ARM® Cortex®-based Microcontroller is pre-programmed with default firmware that allows for basic robot control via the VEXnet Joystick. Programming software is required for customization of robot control, autonomous programming, integration of sensors and more.